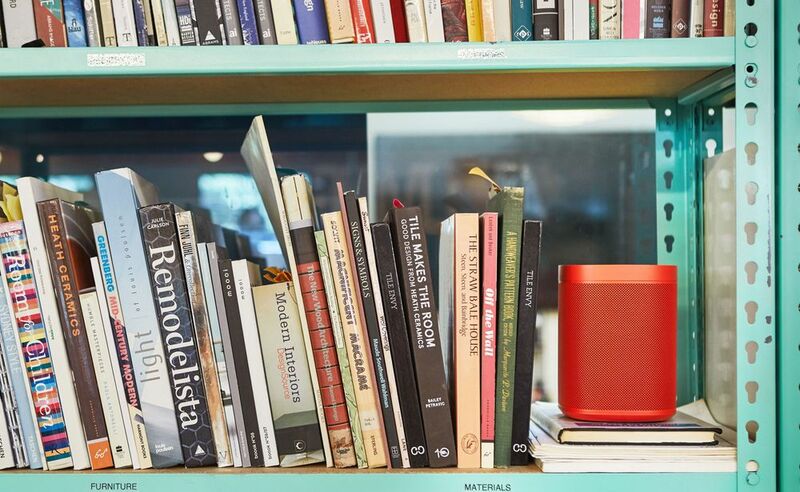 The Sonos philosophy is a simple one: A music-filled home is a happier home. 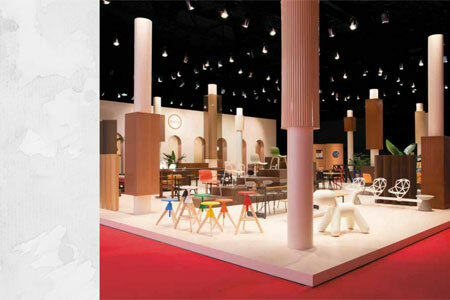 Beyond this, the global music brand also dedicated itself to transform the simple yet joyful experience of listening to music out loud by turning it into something that can be visually appreciated. 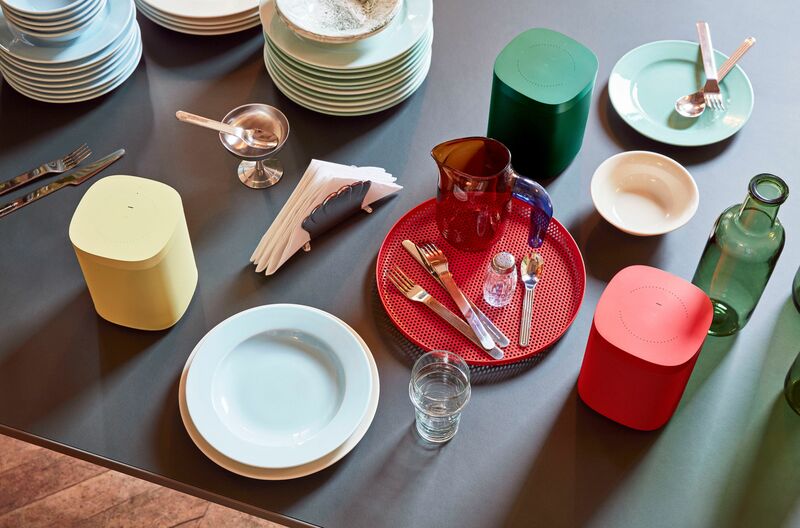 Enter HAY, the Danish design brand known for colorful, contemporary furniture made for modern living. 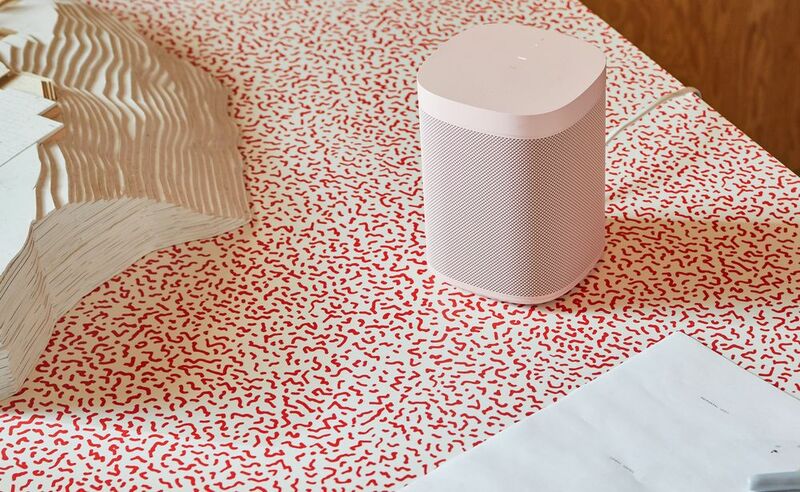 The collaboration between the two companies resulted in the Sonos One smart speaker, which is a bold expression of music complemented by a new range of eye-catching colors, such as vivid red, forest green, pale yellow, baby pink, and light grey. 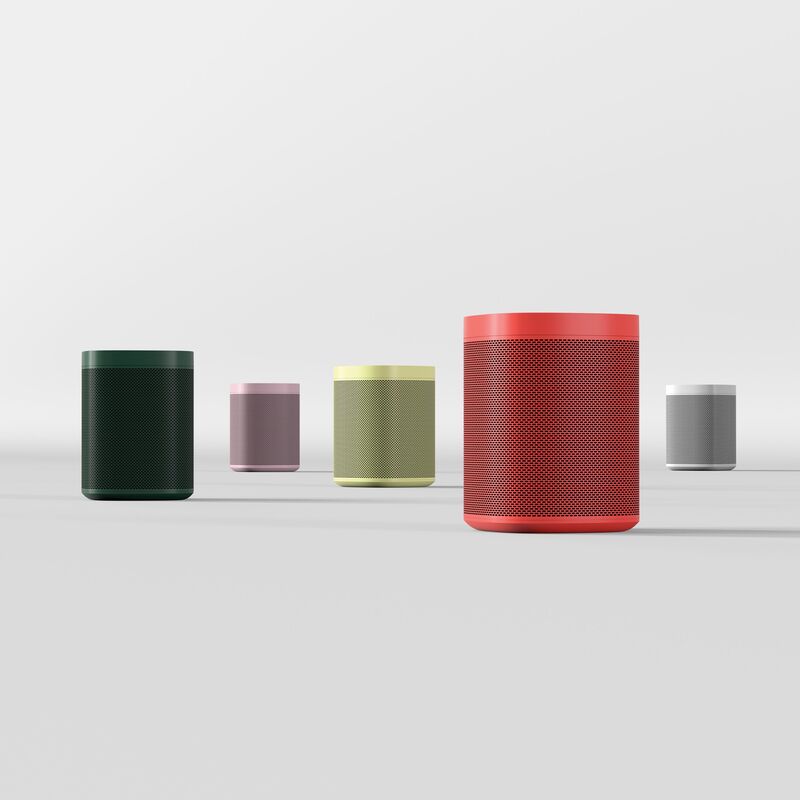 In addition to the new colors, Sonos One’s claim to fame lies in its capability to support multiple voice services and playing music, podcasts, audiobooks, as well as the best of sonic culture from over 80 content services. 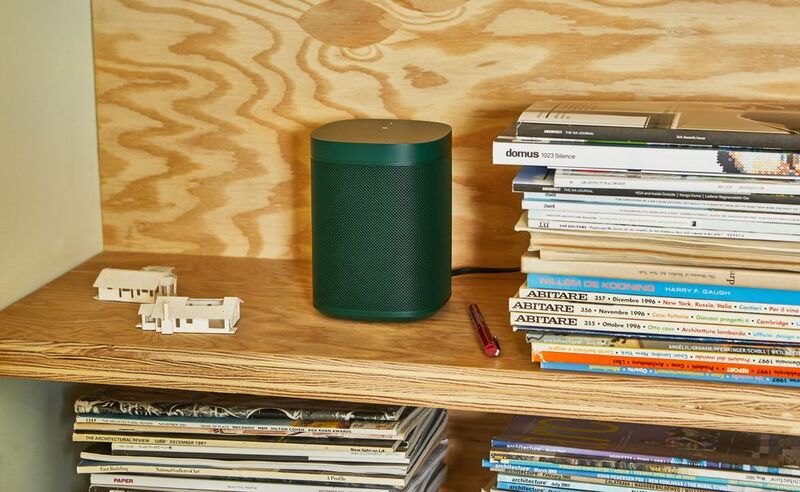 With its simple, streamlined design, the device works seamlessly with all other Sonos speakers to play music in any part of the home.